Samsung SDS is strengthening its cloud business by securing cutting-edge IT technologies through investments. Samsung SDS (President & CEO, Dr. WP Hong, https://www.samsungsds.com) invested in Iguazio, a leader in serverless computing (the next-generation cloud technology), via Samsung Venture Investment. Serverless computing refers to a cloud-computing execution model in which cloud service providers build and operate servers, and customers pay based on the actual amount of resources consumed by the application. 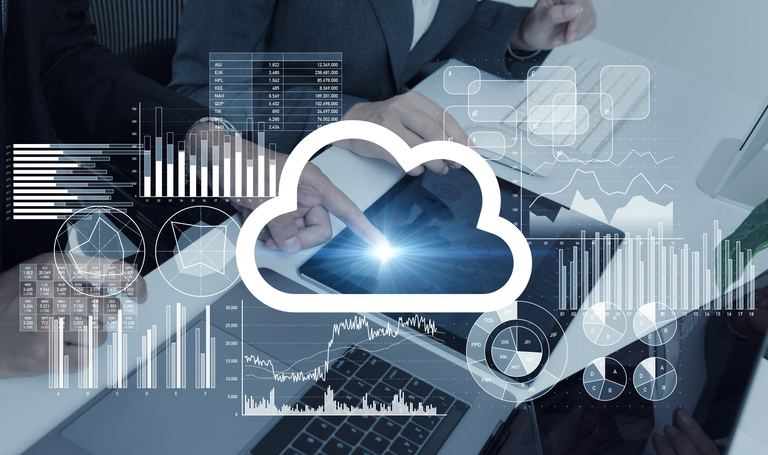 Customers using serverless computing services do not have to worry about cloud infrastructure since they can immediately get the server resources from cloud service providers and automatically return them after use. In this regard, serverless computing is drawing a lot of attention from several start-ups that want to focus on development as well as companies trying to improve the cost efficiencies of their cloud infrastructure. Samsung SDS decided to invest in Iguazio in order to deploy the Israeli company’s serverless platform within Samsung SDS’s Platform as a Service (PaaS) service and strengthen related technological collaboration. Samsung SDS has also invested in Darktrace and Bitfusion with the aim of securing differentiated future core technologies in a timely manner and of expanding inorganic growth through investments. “Now we are able to provide serverless computing services in addition to the existing virtual machines (VM) and container cloud services. We will offer differentiated cloud services by expanding collaborations with technology leaders,” emphasized Dr. Shim Yoon, Executive Vice President, Cloud Business Division Leader of Samsung SDS.